There are a large number of banks that can help send money anywhere in the world. If you need to transfer money in Turkey, contact one of them. This process will not take much time. The money can be delivered immediately or within days. All will depend on the conditions of the Bank. Select the nearest Bank. Complete the application form for the transfer of funds. Present your passport. Give the cashier the amount of money that you are going to send and pay a Commission (the amount depends on the Bank). Get the form, which will be given money transfer control number. Communicate it to the recipient. The whole procedure will take you no more than 15 minutes. Inform the recipient that receiving the money will need proof of identity. He will need to take the passport, go to the Bank to present the document and to call the transfer number. He'll get the money. If you need instant cash transfer, use the UNISTREAM system. International money transfer system has launched an integration project with a Turkish partner. As a result, the branch network of the company counts more than 500 offices in 140 cities and towns of the country. Using this system you for a minimal interest and promptly transfer money in Turkey. Visit one of the points of UNISTREAM. Use the search, follow the link http://geo.unistream.ru/16/. Prepare your passport or other identity document. Keep accurate data of addressee (surname, name, patronymic and passport details). Tell the operator your surname, name and patronymic of the recipient, amount of transfer, country and city receiving the money. Send the transfer in U.S. dollars or euros. Pay the fee. 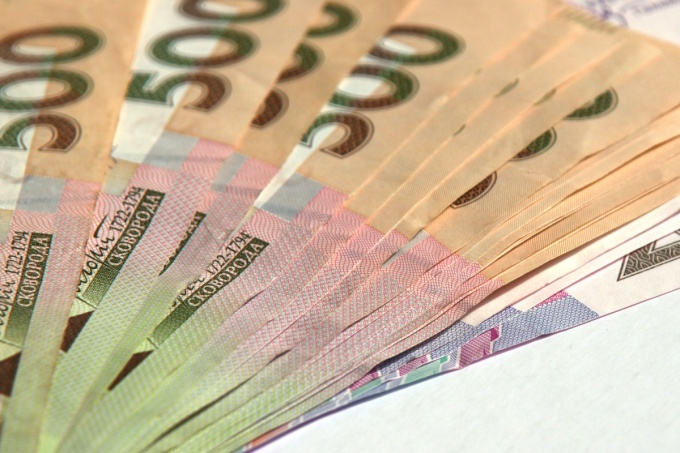 Keep in mind that if the Commission does not exceed 70 rubles, you will have to pay this amount in cash. Get your copy of application to transfer money without opening accounts and control code translation. To the money can be in cash or transferring to a Bank account. Make sure you check the issue with the person you're going to take the money, and specify this information while sending. If you want the recipient received the money on the day of departure, make the transfer before 12:00 Moscow time. If you send the money later, they can come the next day.